2 Bed Terraced House Two bedroom town house, located a short walk from the town centre. Accommodation comprises: entrance hall, living room, kitchen/diner, downstairs WC, two double bedrooms (one ensuite). Small Garden to the rear of the property and off street parking to the front of the property. 3 Bed Terraced House Three Bedroom Semi Detached Property. 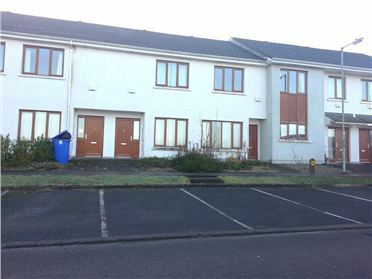 Presented in good condition: Accommodation comprising of entracne hall, living room, kitchen/diner, wc, three bedrooms (one ensuite), fitted wardrobes. Garden to the rear & off street parking to the front. 2 Bed Terraced House Two bedroom town house, located a short walk from the town center. Accommodation comprises: entrance hall, living room, kitchen/diner, dowstairs WC, two double bedrooms (one ensuite). Small Garden to the rear of the property and off street parking to the front of the property. 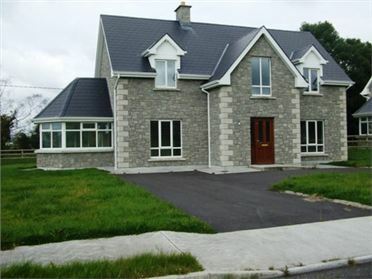 4 Bed Detached House - 1935 ft² / 179.77 m² (Aprox: 1935sq ft). Builders Finish: Large detached property, comprising of four double bedrooms (two en suite), large open plan reception room, sun room, diner, kitchen, utility room, down stairs WC & downstairs bedroom with en suite. 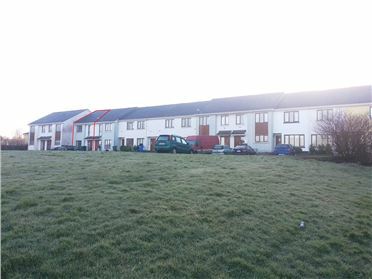 Located in the village of Cootehall, on the banks of The Boyle River. 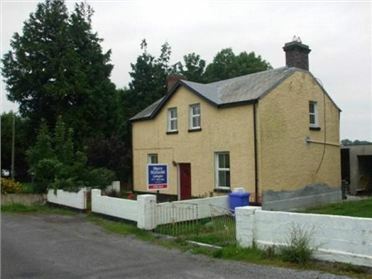 3 Bed Detached House IN NEED OF WORK •	Country Home •	Large Garden •	Close to the town of Elphin & Strokestown •	In need of some work. 4 Bed Detached House Quaint 4 bedroom dormer bungalow, presented in excellent decorative order throughout. Comprising of spacious entrance hall, living room with feature fireplace, large open plan kitchen/diner with patio doors leading to large rear garden, utility room, downstairs bedroom (en suite), three large bedrooms, on en suite and family bathroom. 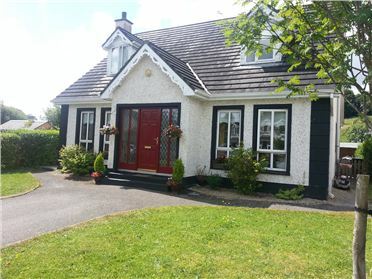 Situated only minutes away from the bustling town of Carrick on Shannon and all local amenities. 3 Bed Detached House Three bedroom detached bungalow with garage. Accommodation comprises of entrance porch, entrance hall, living room with open fireplace, dining room with open fireplace, large kitchen diner with solid fuel stove, three double bedrooms with built in wardrobes & family bathroom. Detached garage & turf shed. Well presented gardens. Oil Fired Central Heating. Elevated site with mature gardens.